On Tuesday, Destiny 2 opened up Bergusia Forge, the fourth and final activity in the game’s recent Black Armory content pack. There was a catch, though. For everyone to access it, at least one player in the world would have to solve a fiendish puzzle called Niobe Labs. The puzzle turned out to be so hard, nobody could actually finish it, which led developer Bungie to change its mind yesterday and open up the forge to everyone anyway. That’s just one of the sections players have discovered so far in Niobe Labs, a wild arena full of ciphers whose solutions have so far involved French nursery rhymes and obscure mythology. 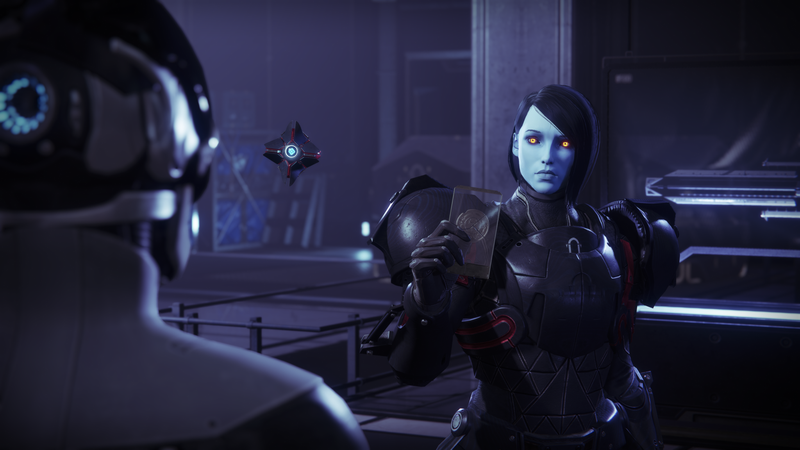 Within 24 hours, Destiny 2 players had gotten to Level 7 of the puzzle, but found themselves unable to proceed. Two days later, it’s still not solved. Destiny players have wanted elaborate puzzles for years now. This, however, may have been an overcorrection. Update (2:34pm): Tweaked some language to correct the nature of the new forge’s quest.